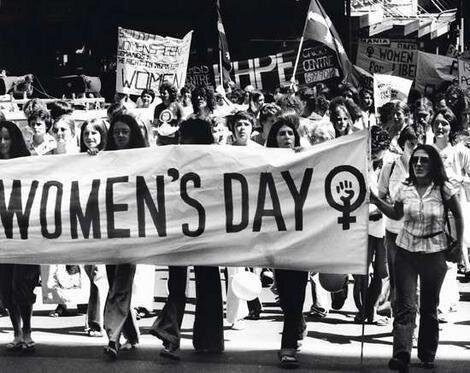 Friday, March 8th, was International Women’s Day and March is Women’s History Month. This is a celebration of women, all women, regardless of their age, race, culture, and ethnic traditions and their contributions to the world! International Women’s Day first began in the early 1900’s, which was a time of great expansion and turbulence in the industrialized world. Women’s oppression and inequality was spurring women to become more vocal and active in campaigning for change. 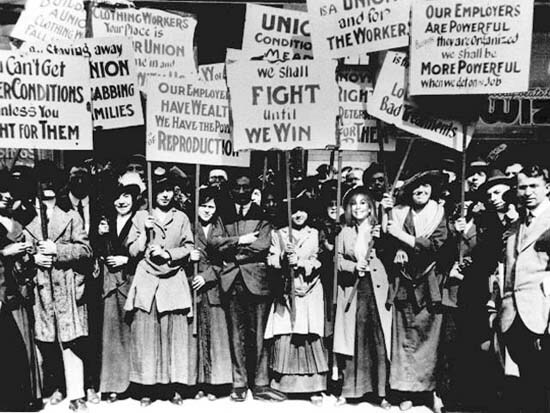 Then in 1908, 15,000 women marched through New York City demanding shorter hours, better pay and voting rights. Decades have passed and some progress has been made with women’s rights and equality. However, there is still work to be done. “Awareness is improving but actions haven’t caught up” states Sheri McCoy, Avon CEO. Women today have a voice but are overburdened with a fast paced lifestyle, family demands, and more competitive societal expectations. Today’s new feminist movement focuses on communication instead of rallies and marches. Literature, publications, news, media, internet and social media allow women to openly express their opinions and concerns on issues that affect their daily lives, such as, body image, sexual liberation, career advancement, family and their role identity. Women today are more accepting and embrace their femininity and realize it is not a weakness but a source of strength to be a woman in all its essence translating into “femme power”! Pop star and celebrity women are allies and role models in this pioneer movement. Women, in the United States and throughout the world, are also fighting for lawmakers to pass tougher laws to protect them against violence. Gender based violence is a global problem. “Women worldwide ages 15 through 44 are more likely to die or be maimed because of male violence than because of cancer, malaria, war and traffic accidents combined,” writes, Pulitzer Prize winning journalist, Nicholas Kristof. WonderWomanTalks pays tribute and celebrates all the amazing women around the world!